Welcome to Portland Kayak Company…your source for quality kayaks, canoes, paddling gear, kayak trips, kayak classes, and kayak, canoe, & SUP rentals in Portland, Oregon. We also offer unforgettable kayaking vacations to Baja, Mexico. Our shop is located just steps from the Willamette River, allowing easy access for kayak rentals, demos, guided kayak tours and classes. We also harbor a fleet of kayaks at RiverPlace Marina, where we launch our Ross Island kayak tours. At our retail shop, on Macadam Avenue, we stock a wide range of boats from reasonably priced recreational kayaks to the finest high performance kayaks available. Whether you paddle a kayak, canoe, stand up paddle board or dragon boat, you will find all of the gear and accessories you need to paddle comfortably and safely throughout the year, here at Portland Kayak Company. 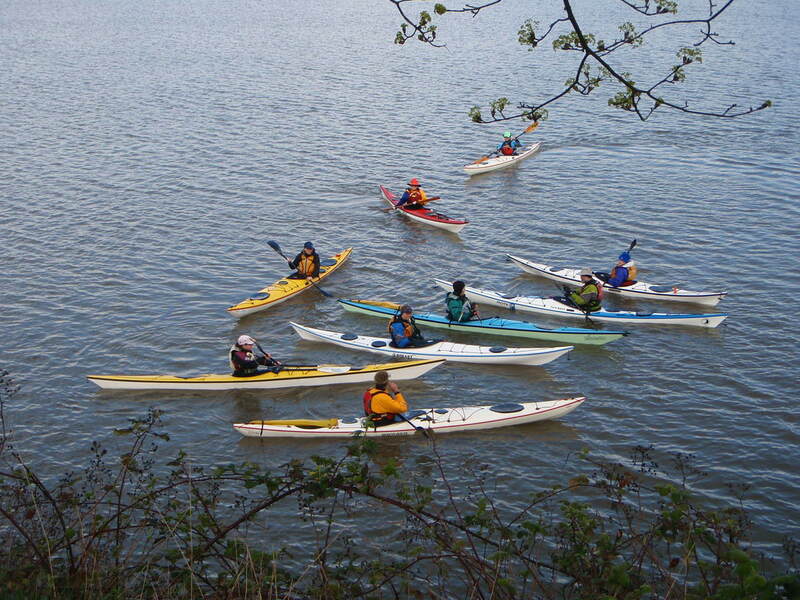 Portland Kayak Company has introduced thousands of people to the sport of kayaking. 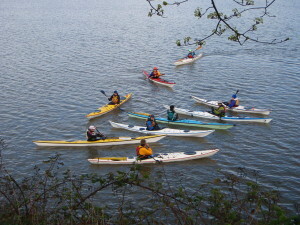 We offer guided kayak tours and classes for beginner to advanced kayakers. Kayak and all paddling gear is provided. Experienced paddlers may rent kayaks and access the Willamette River from our Macadam Avenue location. 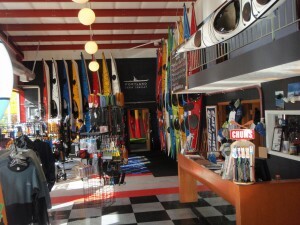 Our Macadam Avenue shop also offers off-site kayak and canoe rentals. Portland Kayak Company offers sea kayak vacations to Baja, Mexico in the pristine waters of the Sea of Cortez from October though May. Isla Espiritu Santo, just off the southern Baja coast near La Paz, is one of the greatest warm water sea kayaking destinations in the world. Thank you for visiting our web site. Please follow the links above to find out more about all that we have to offer. Don’t hesitate to call or email with any questions you may have or if you would like to make reservations for one of our trips or classes. We look forward to seeing you on the water.